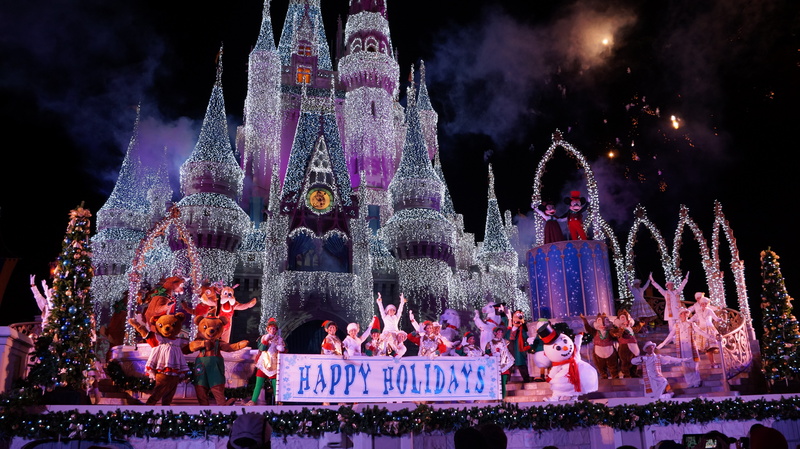 If you’re planning a trip to Walt Disney World this holiday season be sure to contact me for more information and details. Celebrate with Mickey and Minnie as Mickey presents Minnie with a most wonderful gift of Christmas. 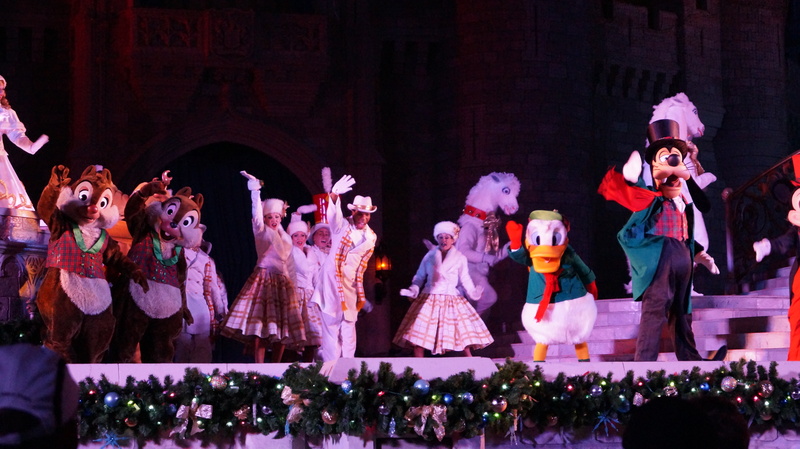 Goofy, Donald and many others favorite, join together in celebration of the season with their own twist on the Nutcracker. It is quite funny and enjoyable for the whole family. You don’t want to miss it. 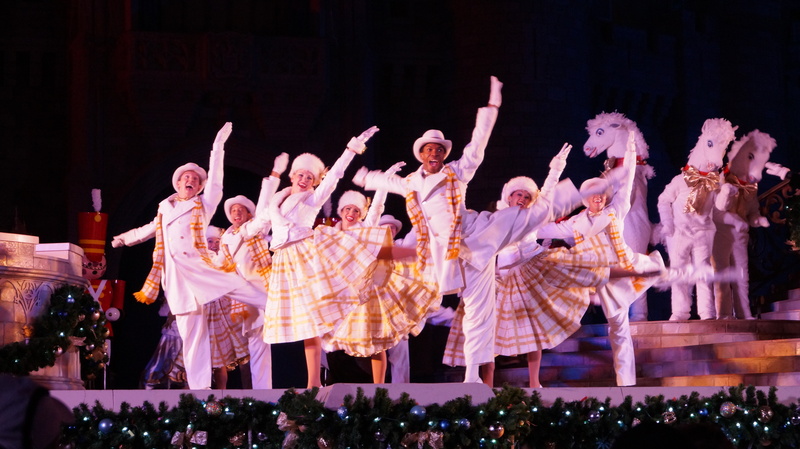 This holiday shows three times during the party, 7:30 p.m., 10:05 p.m., and 11:20 p.m. Here is the collection of pictures of the show I took this last year, enjoy!